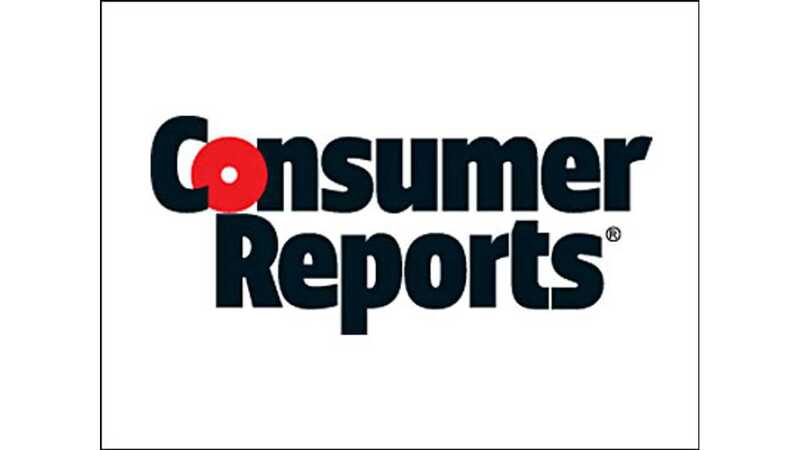 In Spring of 2015, Consumer Reports purchased a Tesla Model S P85D for full evaluation purposes. Testing of this vehicle is now complete and a score has been issued. Consumer Reports rates vehicles on a scale of 0 to 100. The Model S P85D scored 103 points, the highest ever by a wide margin. 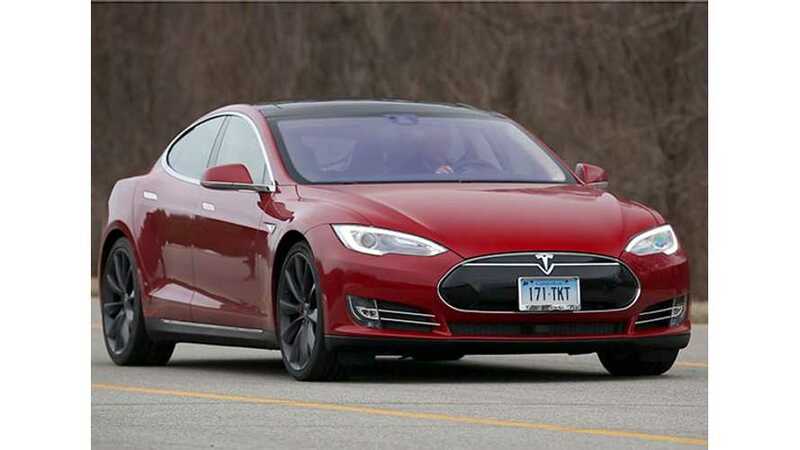 The second highest scoring car ever tested by Consumer Reports was the RWD Model S with 99 points. "The all-wheel-drive Tesla Model S P85D sedan performed better in our tests than any other car ever has, breaking the Consumer Reports Ratings system. With a six-figure price tag, the P85D is expensive, meaning its virtues will be experienced by a rare few. But its significance as a breakthrough model from an American startup company is dramatic. 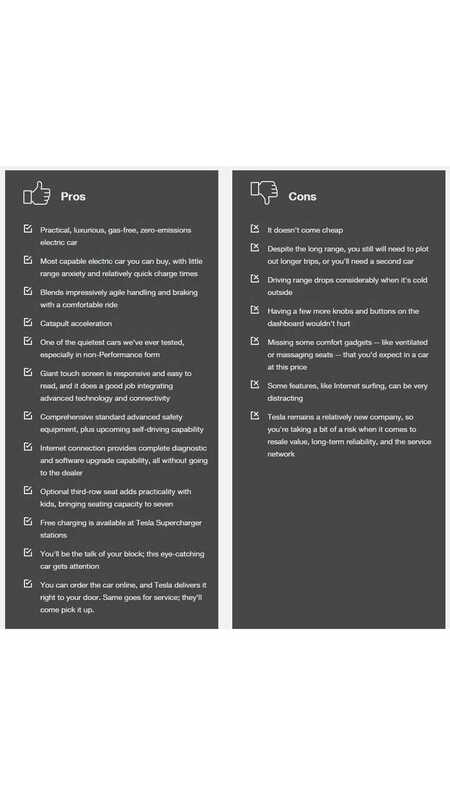 In rating it, however, we faced a quandary: The Tesla initially scored 103 in the Consumer Reports' Ratings system, which by definition doesn’t go past 100. The car set a new benchmark, so we had to make changes to our scoring to account for it. Those changes didn’t affect the scores of other cars." Even though it scored 103 points, Consumer Reports notes that the vehicle does have a few "imperfections:"
"To be clear, the Tesla’s 100 score doesn’t make the P85D a perfect car—even at $127,820. It has imperfections. The interior materials aren’t as opulent as other high-ticket automobiles, and its ride is firmer and louder than our base Model S."
The vehicle's rating doesn't take into account reliability, which is evaluated separately. The Model S scores average in reliability. "...the Tesla Model S P85D is an automotive milepost. It’s a remarkable car that paves a new, unorthodox course, and it’s a powerful statement of American startup ingenuity." You'll find Consumer Reports' full P85D road test review here.